Human Resources (HR) department is the backbone of any company. They are the reason salaries arrive on time, everything is neatly organized, and employees are able to enjoy company benefits. Without them, imagining a company working will be near to impossible. However, being an HR professional isn’t easy. You’re expected to have a knowledge of factors like company hierarchy, policies, employee rights, and management practices. For this, you have to undergo a proper Human Resource Management Training like the one Techedo has brought to you. 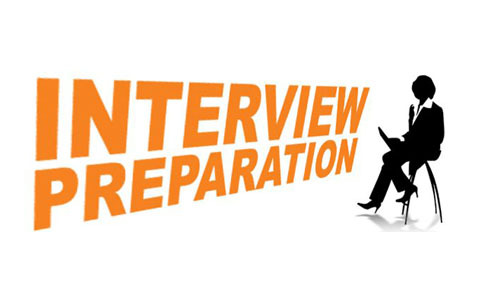 How to recruit, interview, and hire new employees? How to train your Interns? How to maintain a healthy workplace? How to lead in a diverse and inclusive culture? How to conduct effective investigations in office? 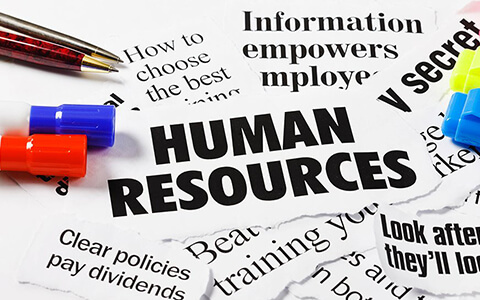 Human Resources (HR) department is the backbone of any company. They are the reason salaries arrive on time, everything is neatly organized, and employees are able to enjoy company benefits. 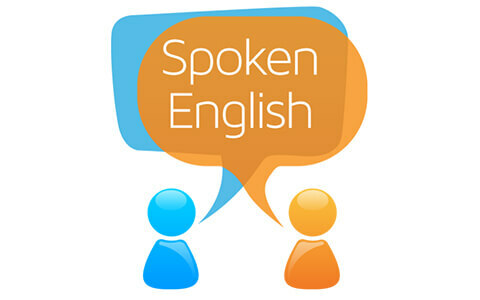 Good English speaking skills have become an important part of our lifestyle these days.No matter if you’re socializing with people or preparing for a job interview – having a great. 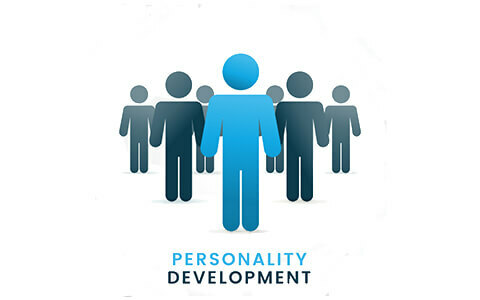 Search queries like “Personality development training near me” or “personality development institutes in Chandigarh” are very common. You might have also looked . . . If you are depending only at your skills and expertise to get your dream job, then you may find yourself struggling. As to get listed in successful candidates list . . . The most unique thing about Techedo is its faculty. They’re not just simple trainers but highly qualified professionals picked from the leading management institutes and global MNCs.They’ve detailed practical knowledge of everything. Hence, they specialize in creating industry-ready candidates who know about every company rules and strategies before they even join.There is high demand for such candidates in the industry. You can also be one of them. Just undergo your training with us. 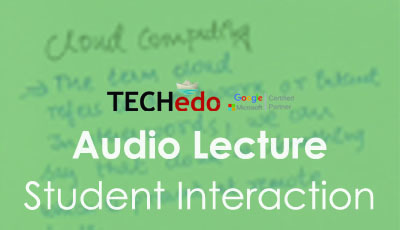 You’ll hardly find the unruffled classroom environment that we offer at Techedo - anywhere else.Well-ventilated rooms with AC and lightening, properly arranged desks, latest screen projectors, and cool staff - all these things make learning with us very special. We learn things best by doing them instead of cramming like a parrot. Hence, we at Techedo, put special focus on the fact that learning should be practically done. For this reason, we hold regular seminars and brainstorming sessions during the training so that Human Resource Management Trainees learn practically dealing with things instead of just having a theoretical knowledge. This methodology definitely helps trainees emerge as true professionals who actually know how to face a problem and come up with a reliable solution. There courses are conducted regularly.